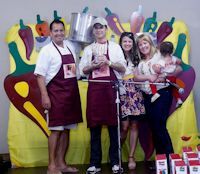 Author Wayne DunbarPosted on January 29, 2015 Categories Featured, NewsTags Great Petaluma Chili Cookoff, How do I enter the Petaluma Chili Cookoff, PetalumaLeave a comment on Attention Chili, Salsa and Beer Challengers It’s Time To Enter The Great Petaluma Chili Cook-Off! Over the last few weeks many of the stories below were created by us, or scattered over several different media and social media sources. 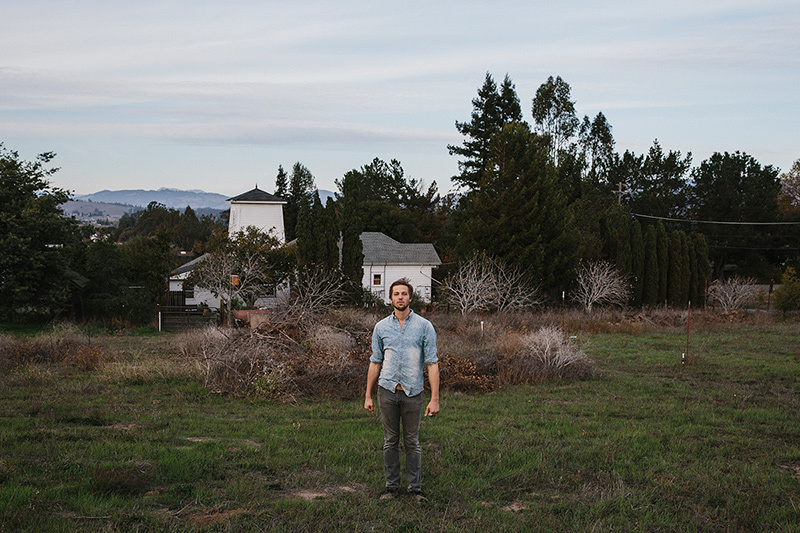 The Petaluma Magazine was created to collect them all in one place with easy navigation either by a click of a mouse or swipe of your finger on your smart devices. The Second Look will be a reflection of some of the posts from the previous weeks. Need Something to do this Saturday Night? Check out ProXhibition Closing Reception. 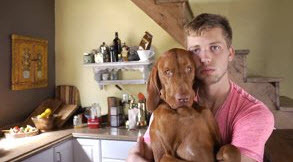 Other posts can be found on our home page. Also check out the sidebar Categories, Archives and Tag Cloud. Thanks also for “Like”ing us on Facebook and following us on Twitter. Thank you for following, recommending and sharing this post and website. 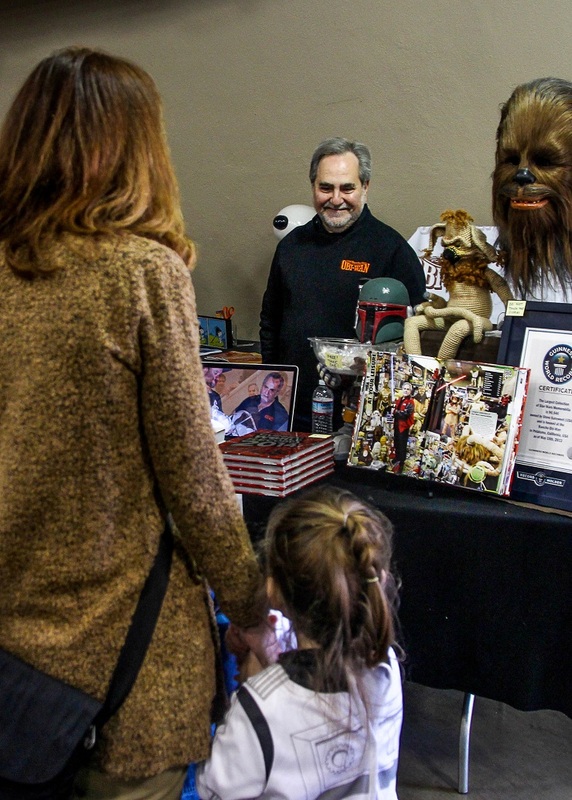 Petaluma held the first LumaCON on Saturday, January 17th at Herzog Hall on the Sonoma-Marin Fairgrounds. Turnout was high and some sources reported over 1500 attended. The event showcased local artists ranging from professionals, including “Pearls Before Swine ” author Stephan Pastis, to blooming artists from the local schools. 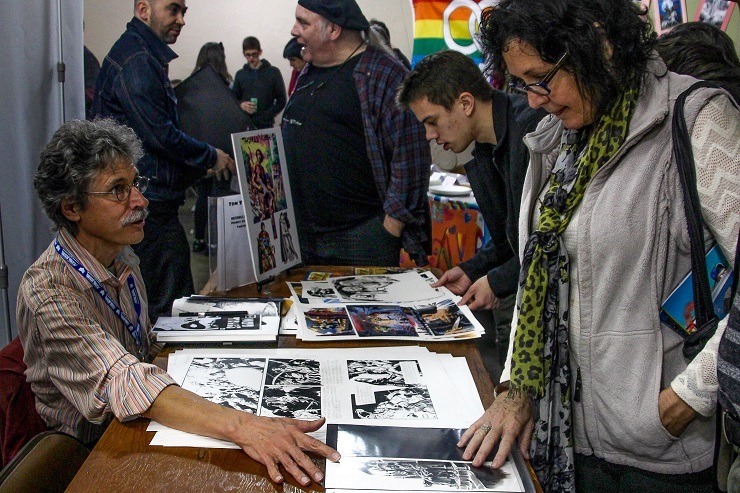 LumaCON was brought about with collaboration between Petaluma High School, Casa Grande High School, and the Sonoma County Library along with help from numerous sponsors and volunteer artists. 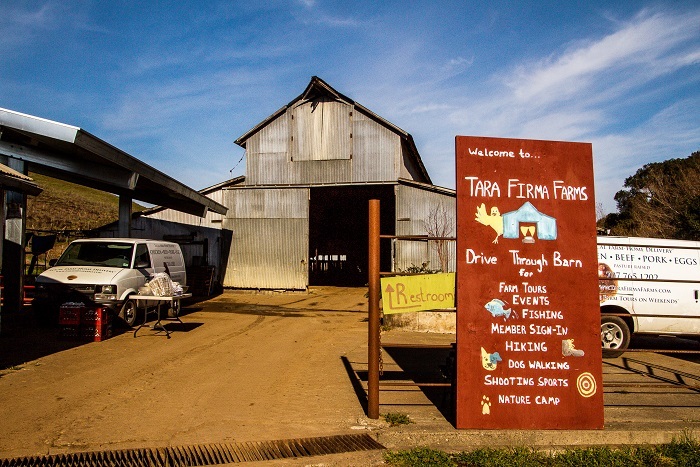 Tara Firma Farms opened in 2009, with a philosophy that focused on rotational grazing, stress-free animal life, and sustainable farming practices. Six years later, the farm is still going strong and giving weekend tours to anyone who wants to see how the farm works. The tour begins at the farm’s small store, which is filled with produce from local organic farms and meat from Tara Firma, before proceeding to walk visitors across the farmland, stopping to see the baby chicks and pigs, while giving the public the opportunity to ask questions about the farm. 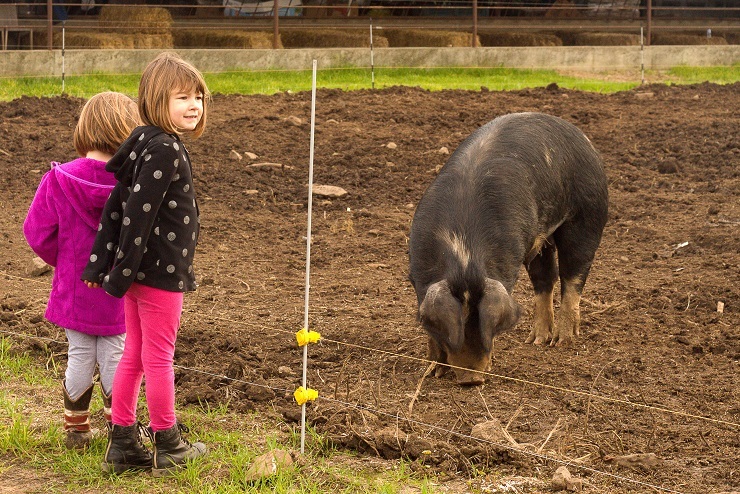 The baby chicks and pigs are a great draw for children and the information on the tour gives both kids and adults a chance to learn about the process of food and sustainable farming. 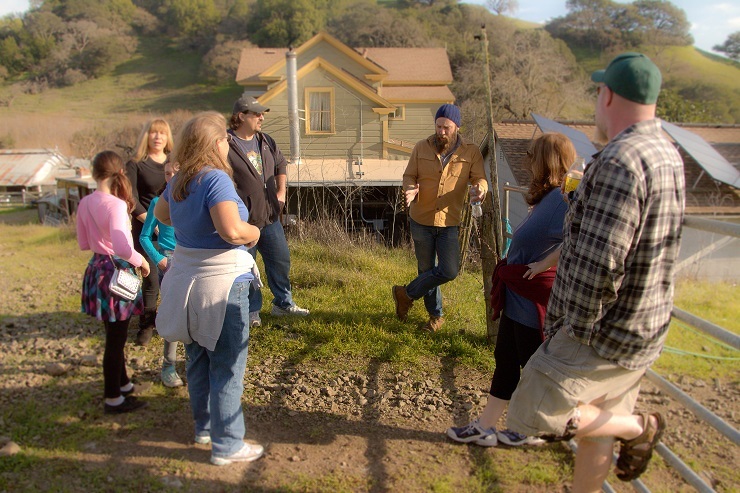 Visitors also learn that the farm has a membership program, which people can join in order to sign up for various food delivery packages all over the bay area and become more connected to the farm. 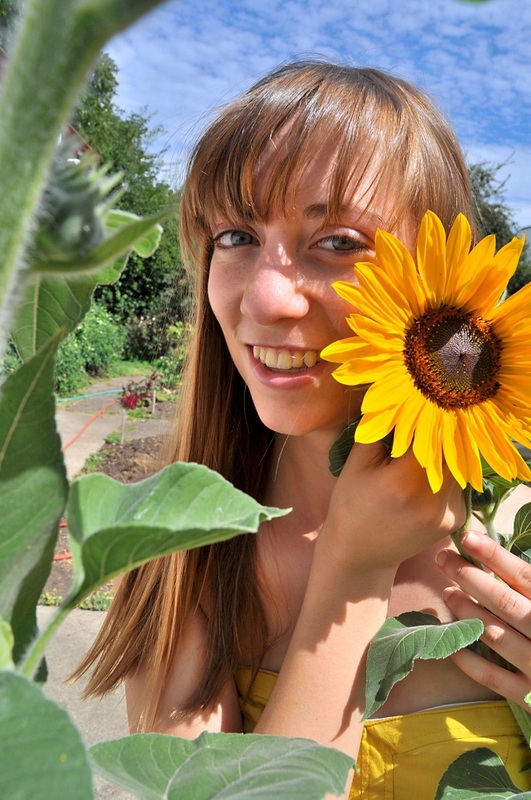 We would like to introduce Ashley K. Collingwood an aspiring Petaluma journalist to our team of contributors. 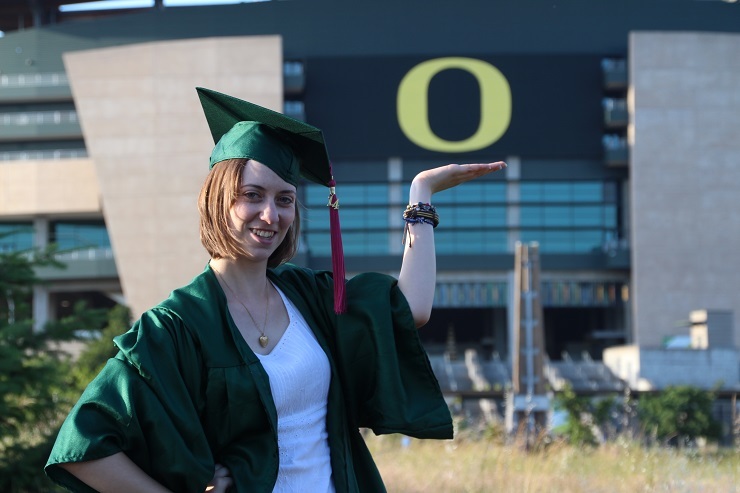 She earned a Bachelors in Arts Degree in Journalism at the University of Oregon. In 2014 she was in the top 10% of her class and recognized by the National Honor Society for Journalism. Ashley is a visual journalist, photographer, videographer and graphic designer. This makes her a great fit for what we are trying to accomplish and that is to capture and share great things going on in Petaluma. When she was a Petaluma High School student she is noted to have contributed to Teen Life blog in The Press Democrat . Please join me in welcoming Ashley to our team of contributors and look for her articles in the very near future. For more information about Ashley click here to go to her website. Our very own Dessert World Champ Laurie Figone appeared on Good Day Sacramento sharing secrets on how to make her Mojito Marvel Money Bars that give all the flavors of a Mojito in a creamy dessert. The video will appear below and may take some machines a few seconds to populate. Also check out her website that has a ‘Recipes’ tab where she shares many of her great recipes. Click here to see her dessert recipes. She will be releasing her cookbook in the near future. For more on Laurie Figone see our previous post VIDEO UPDATE: #Petaluma’s Laurie Figone gets her shot on the big screen on TNT’s “On The Menu”.